No Job too Big... or too small! Call us today - we can handle all of your needs. We provide Landscape Construction, Design & Installation Services to residents throughout Monmouth County including Rumson, Oakhurst, Deal NJ & surrounding New Jersey areas. At Sacco’s Landscape, Inc. we’re specialists in the design and care of beautiful lawns and pleasing landscaping. Whether you own a commercial or residential building, whether you need service or installation, our goal is to provide you with the best possible lawn care and landscaping services. Landscape design including hardscapes, decks, fences and more! 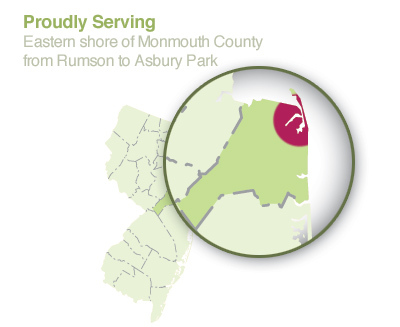 If you're looking for landscape design in Rumson, Deal, or the surrounding areas, give us a call!